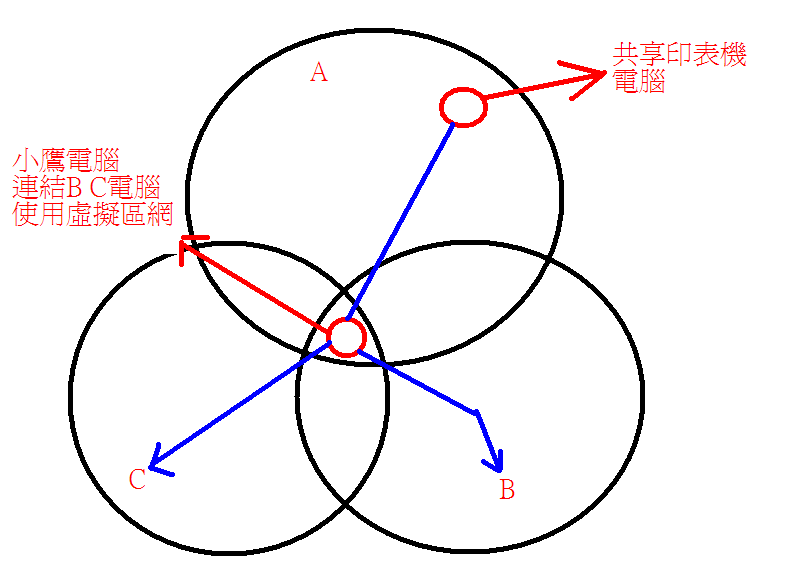 一句話驚醒我夢中人.......<img src="/images/emoticon/emoticon05.gif" alt="毆飛" border=0 /> 也對 做成網路印表機 <img src="/images/emoticon/emoticon12.gif" alt="讚" border=0 /> 感謝~!魯大! 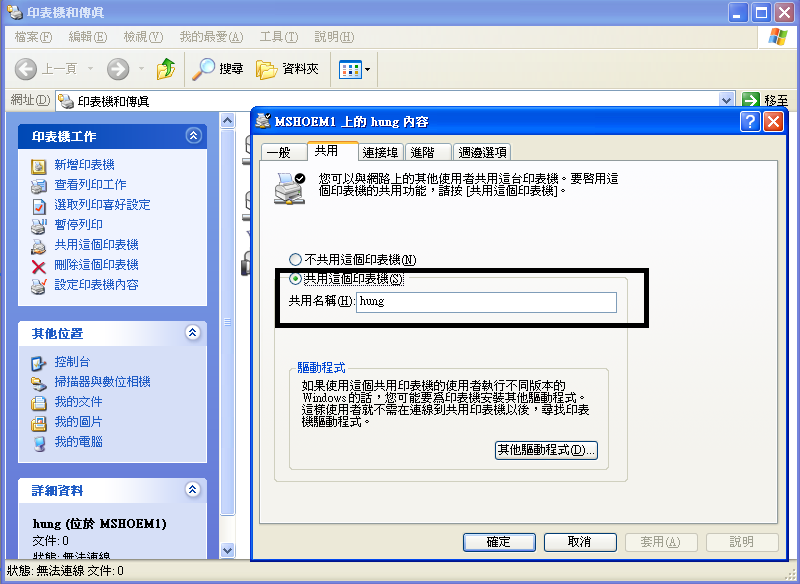 Right-click the Hamachi Adapter and ensure Client for Microsoft Networks and File and Printer Sharing are enabled. try after or printer not~! 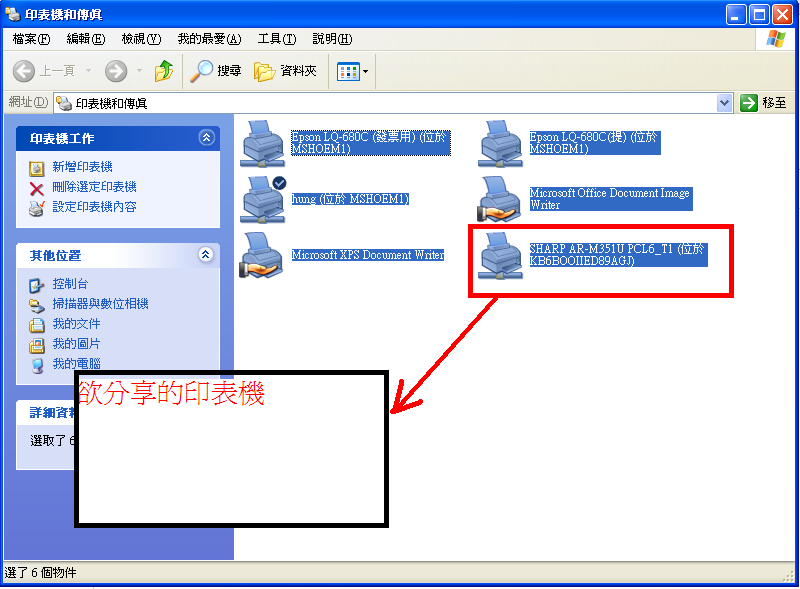 Originally file Sharing this OK, Only Printer this not! try after or printer not~! thx okra~~!